12 Sets of TXBA Power Lines Nickel Wound Electric Guitar Strings, made to the specific gauges that Anthony prefers. These are meant to be tuned to E-Flat, not standard tuning. They aren't fancy, no cryogenic freezing or NASA invented coating. 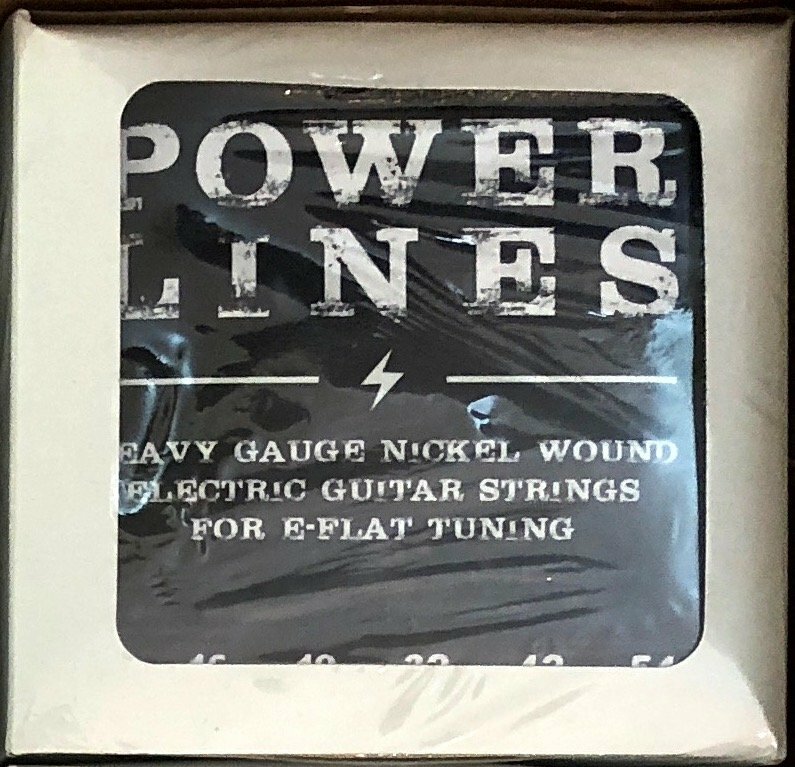 Just great sounding strings for people who tune down and play hard.